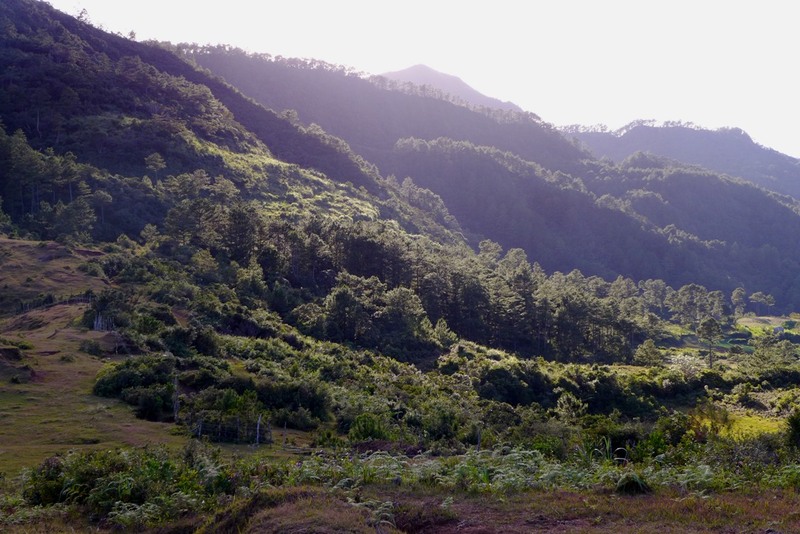 About ten years ago, I first set foot on the distant town of Sagada. It was just a day trip from Banaue then, an out-of-the-blue decision that turned out to be a great one. 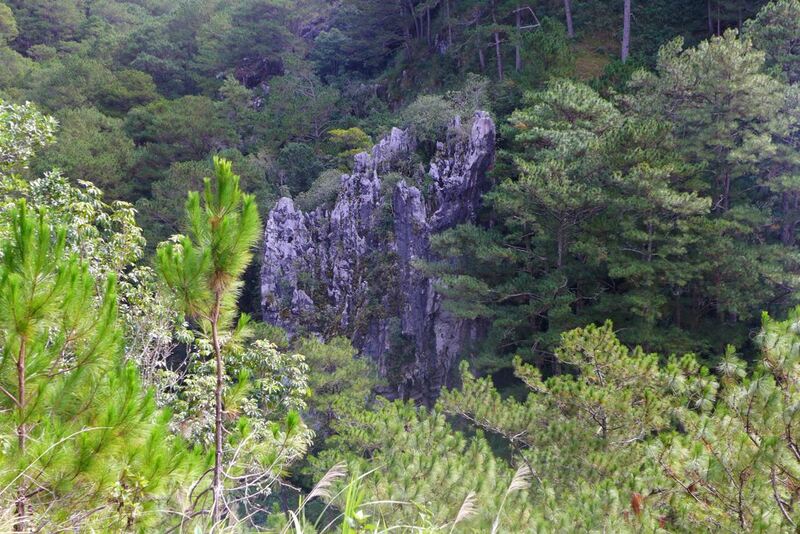 Sagada was, after all, unspoiled. The roads were rough as hell — we couldn’t even bring ourselves to make conversations because we’d be shouting at the top of our lungs otherwise. It was very foggy that June morning, but the views en route were simply breathtaking. I still remember the village sitting at the bottom of the valley of rice terraces; it was just one of the most beautiful landscapes I have ever seen in my life. 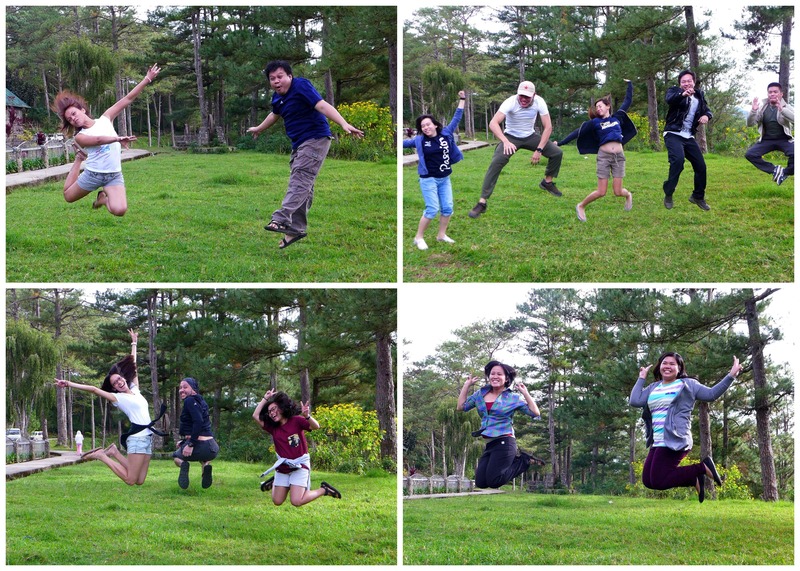 I was young then, but Sagada left me with many fond memories. The English-speaking locals, the hanging coffins, the treks down to the mouths of the caves and the walking Korean missionary who hitched a ride with us were all part of the old town beauty I witnessed. 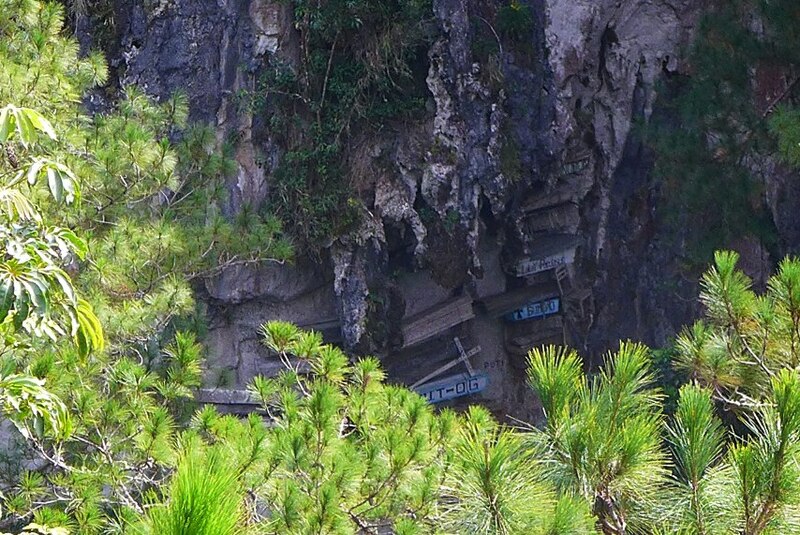 Looking back, I was lucky to have experienced Sagada devoid of tourists, because I could never replicate that. A long decade after, I was back in Sagada. I couldn’t even imagine that this was a town I already visited before — I simply do not recognize it. The Masferre restaurant standing at the end of the street was now in the town center; it goes to show how much bigger the town has become. A lot of restaurants, inns, and souvenir shops dot the now arterial road. 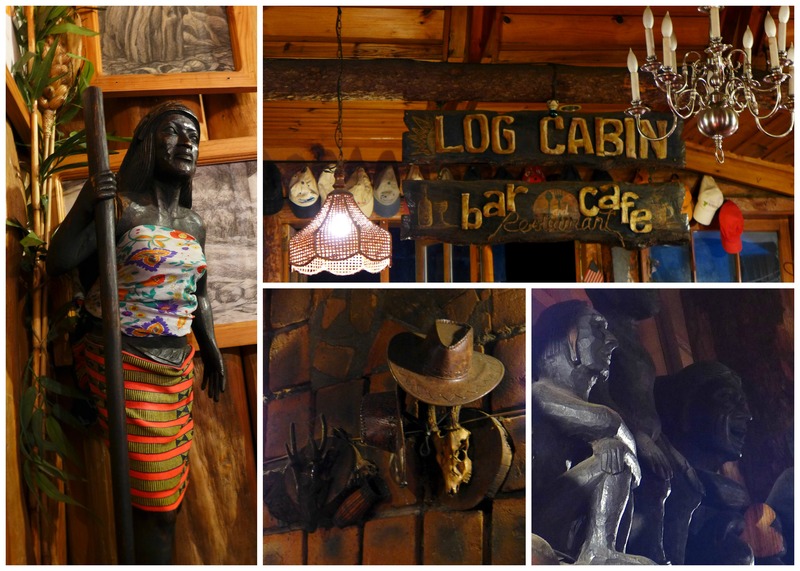 Though its rustic charm has somewhat dissipated, I’ve learned to embrace Sagada as an outdoor adventure hub. 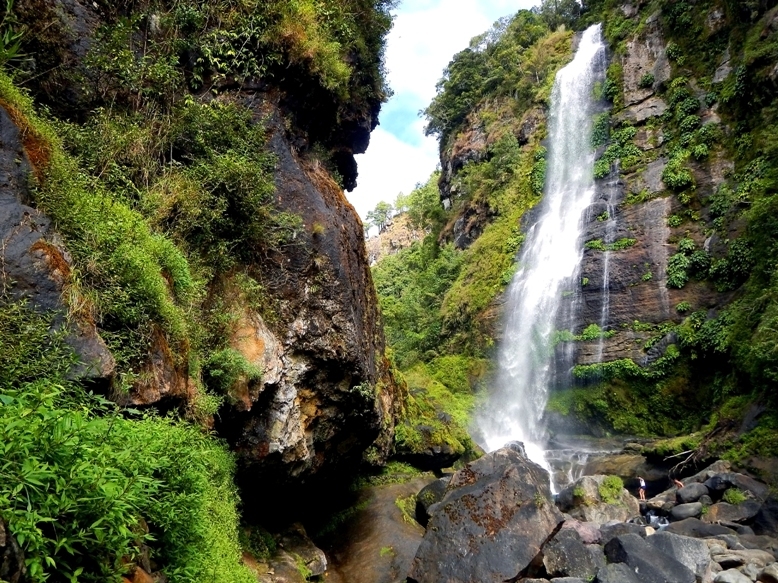 If you only have a weekend to spare, forget Sagada as your destination. I would personally discourage you from taking on such an arduous task, essentially because you’re short-changing yourself in this wonderful destination. Yes, we did it, but if I have the chance to do it over again, I would probably allot at least four days for this trip. 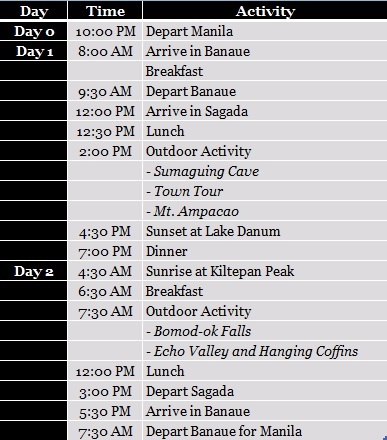 But if you’re insistent on a weekend getaway to Sagada, here’s an itinerary for you. Note that you have to choose among the activities listed — you cannot do everything at once! 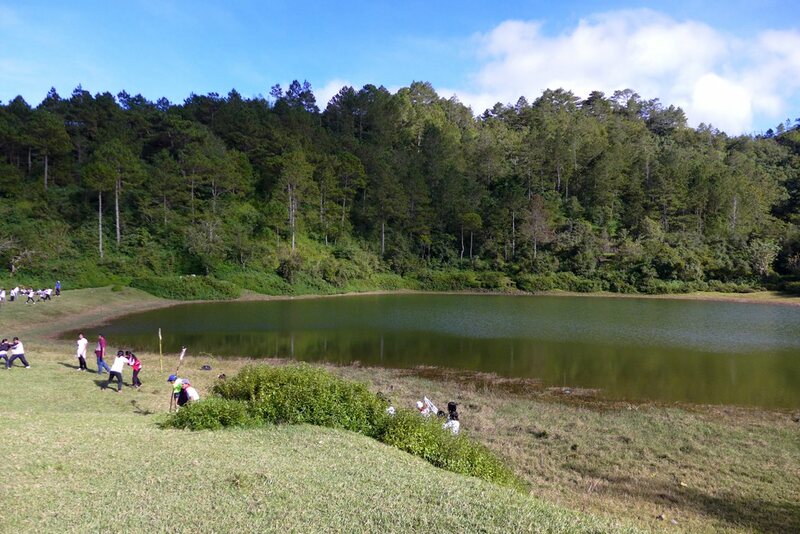 Sagada, much like Banaue and Batad, isn’t hard on the pocket if you’re going in groups. 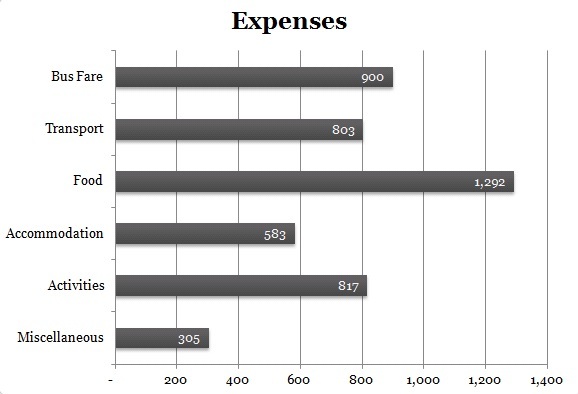 We were 12 in our group, hence we were able to save a lot when it comes to the big ticket expenses. 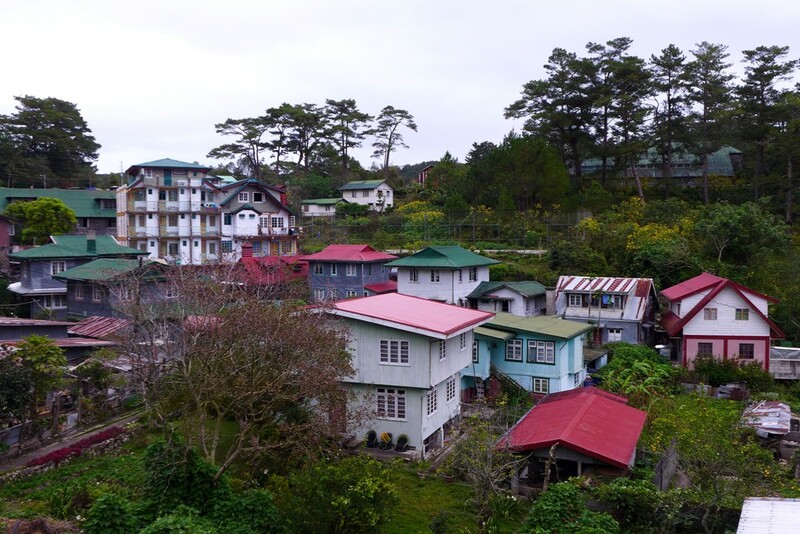 There are two routes going to Sagada — one is via Banaue and the other is via Baguio. We took the bus to Banaue using Ohayami Trans. A one-way ticket costs P450, and the ride takes anywhere between 9-10 hours. Dangwa Bus also goes to Banaue. A ticket costs P530. I think their buses have a restroom on board, but they do not accept reservations (as of November 2014). 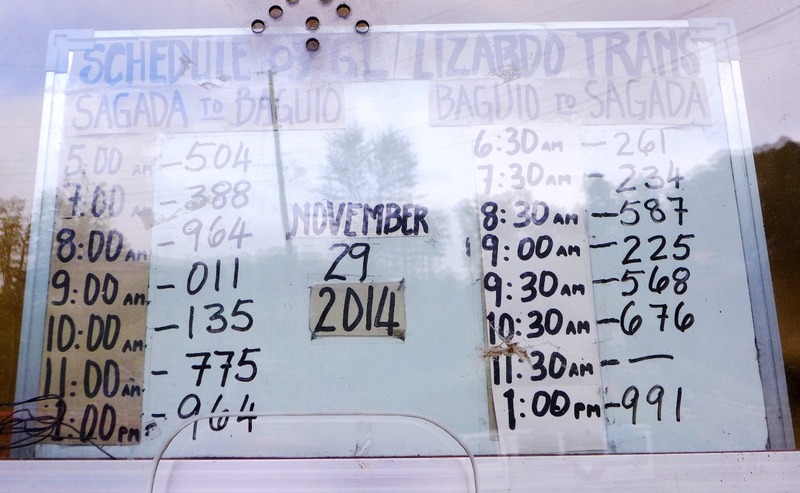 If you’re traveling through Baguio, here’s a sample bus schedule for you. This was taken in November 2014. This includes our jeepney rental to Sagada, which was P6000 back and forth. Though that amount should have included the tours around Sagada, we added P1000 since our driver was giving side remarks that he didn’t know that the tours were included in the price. This amount also includes my transport to and from Ohayami Bus Terminal in Manila. I wasn’t able to track this category as much as I would have wanted to. 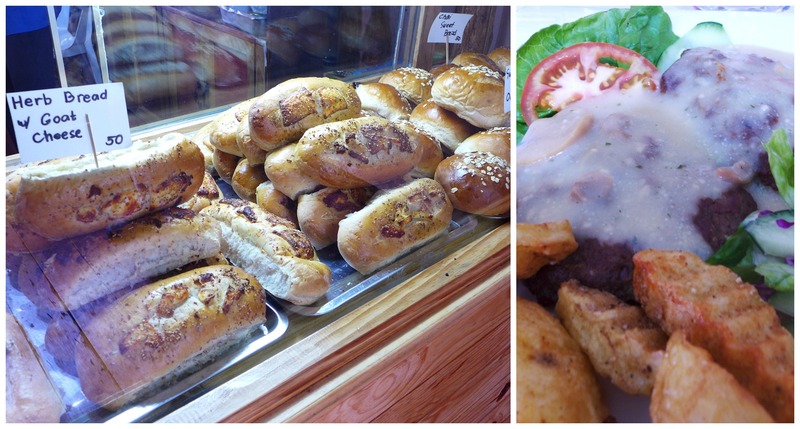 We had to two meals in Banaue and four in Sagada. 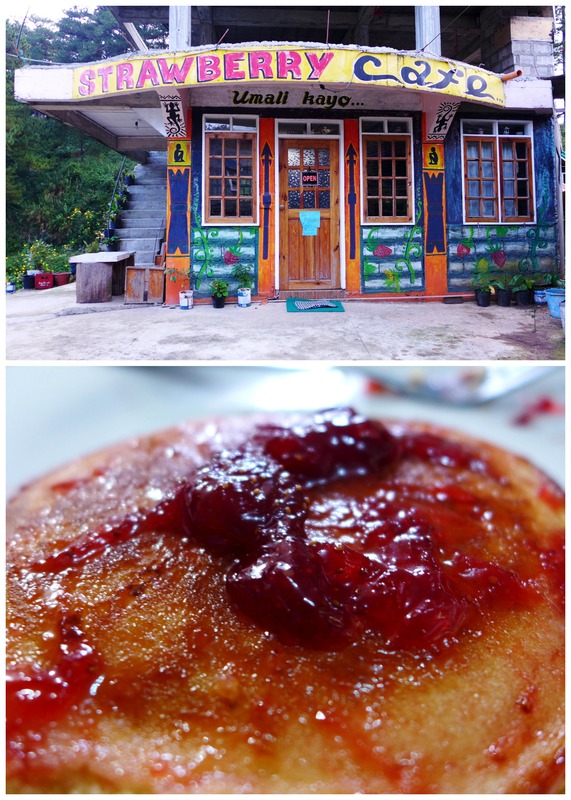 Banaue food is cheap, but not so in Sagada. 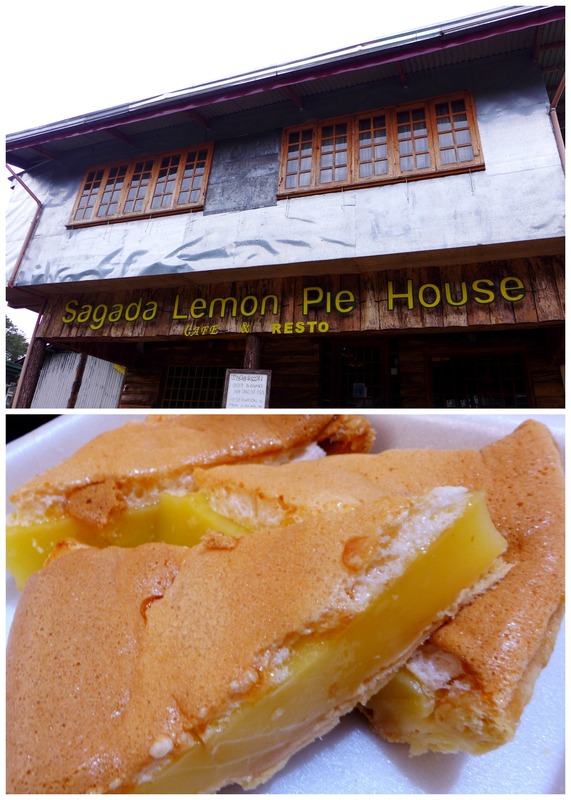 Allot P200-P300 per person per meal in Sagada, especially if you’re trying a lot of restaurants in town. We dined in four restaurants and bought some lemon pie slices for take-out. 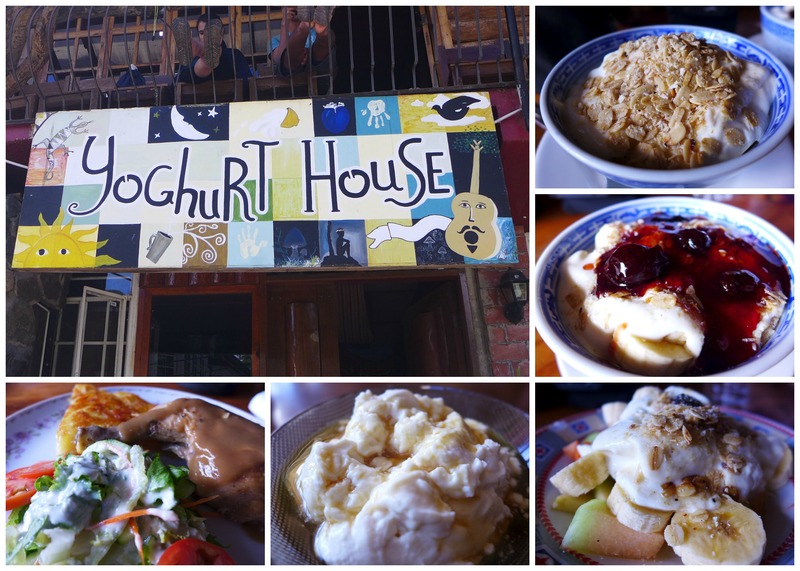 My favorites were the yogurt with honey as well as the mashed potatoes from Yoghurt House, the pancakes topped with strawberry jam from Strawberry Cafe, and the fries from Masferre Restaurant. Tip: Make reservations. Don’t be fools like us walking around town trying to find a restaurant that could accommodate us. Especially if it’s peak season, call ahead and make those reservations! We stayed in St. Joseph Resthouse in their cabins for 3. It was a peaceful retreat, even though it’s right in the middle of town. The staff were great and the cottages were clean and homey. For P1700 a night for a room for 3, it was indeed value for money. The only complaint I had was the weak water pressure in the shower. 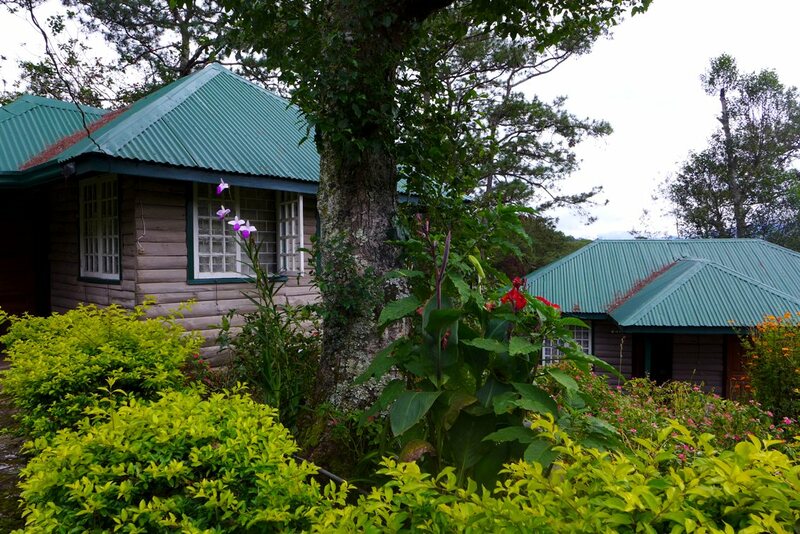 The amount above also includes our driver’s accommodation which was P200, shared by the entire group. Here is where being in a big group pays off — the rates of the tours are almost the same whether you’re one or ten, depending on your destination. I had to shell out P800 for my solo climb to Mt. Ampacao, whereas my friends who went spelunking in Sumaguing Cave split the P1000 bill among 7 of them. We were able to save on guide fees going to Echo Valley — guides shouldn’t be necessary unless you’re like us. Hehehe! We also hired a guide in Kiltepan Peak for P200, which was useless because there was nothing to trek anyway. 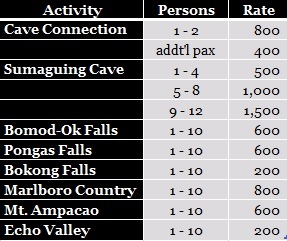 Here are the rates of the some activities in Sagada. For more details, check the SAGGAS website. These include the food I bought to bring back to Manila. I loved the peanut brittle from Masferre and the rice cake sold on the street! Your entire trip looks great! I keep thinking about that goat cheese with bread ! You are an adventurer ! Keep going and Happy New Year! Does this mean you didn’t took a Tour Package and went there on your own itinerary and DIY-ed your expenses? Dangwa Bus also travels to Banaue, but as of December 2014, they do not accept reservations. I’m just not sure if you can camp at Kiltepan Peak. You can probably ask the local tourism office once you get there. Karen, my sis shared this link. I was just ahhh…inis coz i could have been there 10 yrs ago ! so go na talaga this April no ifs and buts. thanks for all the links, saved me time, di pa naman ako tech-ky . this is a bonding with my son. Go now, Roselle. 🙂 Hope you have a great time with your son. Enjoy! 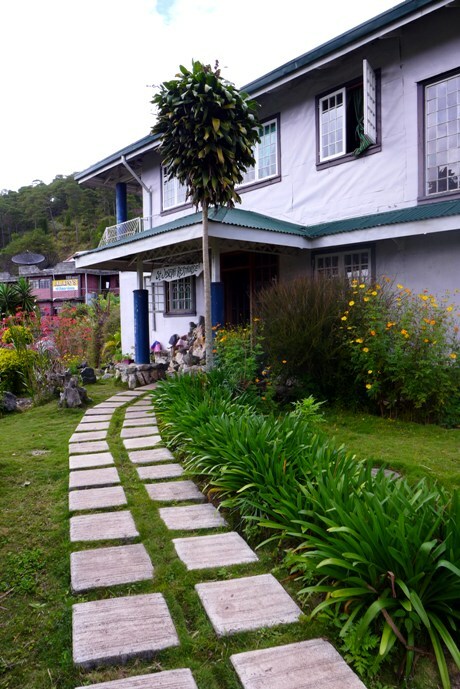 hello… do you still have any contact for the accommodation you have stayed in sagada? i am planning ti go on april 2016 when i take my vacation and went back o the philippines. Wishing you a great time in Sagada. Happy travels!